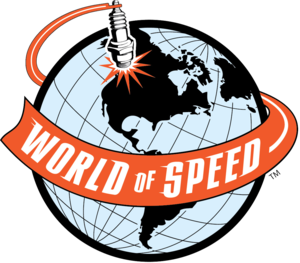 The official rollout event will be held on Friday, April 24th 2015, with the car being unveiled at 2 p.m., in part of the grand opening of World of Speed in Wilsonville, Oregon. Please join Global Formula Racing, OSU faculty, team sponsors, supporters, friends and family to be the first to witness the latest race car that GFR has created. This will be a wonderful opportunity to interact with the members of GFR to discuss the process of how we design and manufacture the car or chat about our expectations and what it takes to be successful at competition. Friday, April 24th will also be the debut of the permanent display of GFR’s 2012 combustion formula race car at the World of Speed. 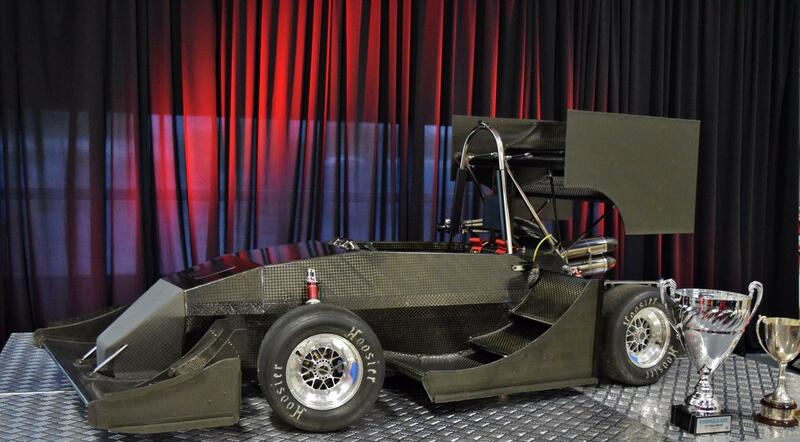 The afternoon will end with an opportunity to have an up-­close view and description of why we think the 2015 car will once again be a title contender in the upcoming SAE/Formula Student events. We look forward to seeing you there. Go GFR!